Oppenheimer, the head scientist of the Manhattan Project. Richard Feynman is in Los Alamos, New Mexico because he is working on producing the Atom Bomb with the Manhattan Project. He is in the theoretical division, however, and not the experimental one. So, basically, he was there to fix problems with the math and equations that they were using. Often he could not fix these problems right away, though. While he was there, he met science greats like Oppenheimer (who was the head scientist of the project and also a very nice man , according to Feynman), Fermi, Compton, Tolman, Ulrey, and Rabi. 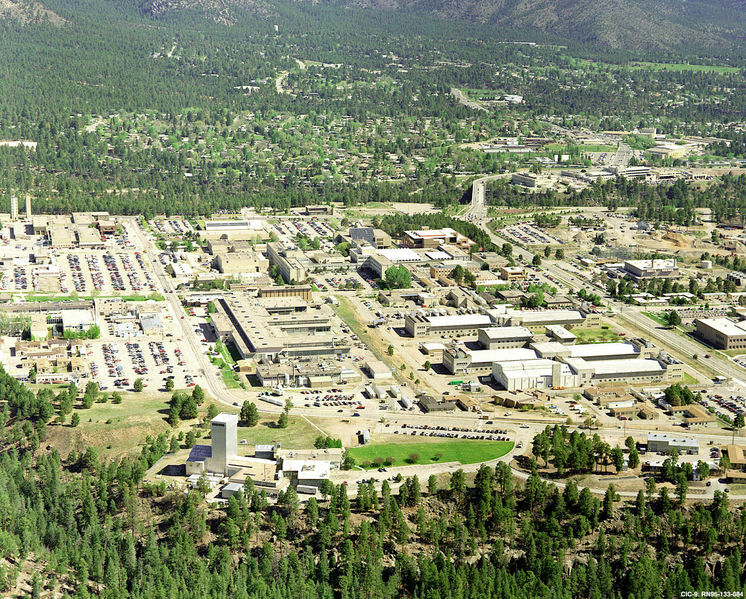 He describes Los Alamos as being beautiful and mostly foreign to him because he is from the East and is young and not yet well traveled. He even mentions Native American caves that had been left behind. Los Alamos is situated in tall cliffs and high mesas. However, he would not be able to see all of these sights all of the time because he would be living and mostly only seeing the labs, work rooms, and dormitories inside the scientific institution. Feynman also tried to make it out to Albuquerque as much as he could because that was where his wife was in the hospital sick with Tuberculosis. Though he had many trials at Los Alamos, like the aforementioned one about the censors, the lesson that he learned was that though he helped create an atomic bomb and yes it was dropped, and it destroyed a lot of things, life still went on. Life will always go on after great tragedy. What triggered this realization was when he went back to normal life and a normal teaching job at Cornell he felt surprisingly empty. Though he had been excited when the bomb went off and actually worked, he hadn’t thought about the devastating amount of damage he might have caused and the lives of the people that he had altered forever. He was caught up in the moment and so were most of the other people, except for one of his friends that ended up bringing it to his attention. Then, after returning to life outside the compound, he couldn’t comprehend why people were still building things if they were just all going to get destroyed again. He had finally stopped to think about the whole situation and the consequences of all of the scientists good intentions. However, he soon realized that he was wrong and the world would go on and without restoration, the world would actually be destroyed.